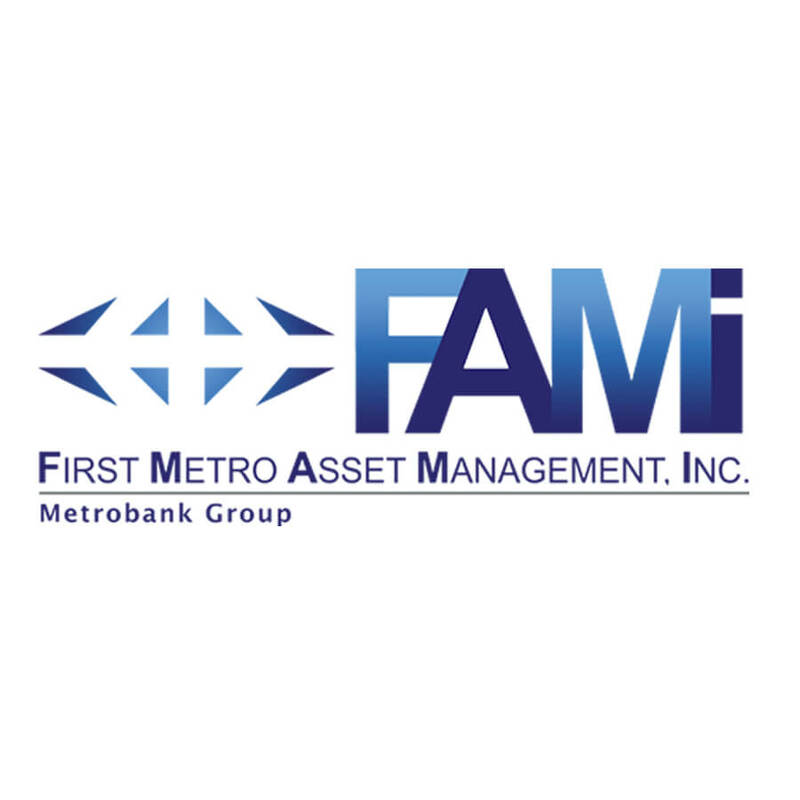 FAMI is an investment company adviser licensed by the Philippine Securities and Exchange Commission to manage and distribute mutual funds. The fund seeks long-term return by outperforming several economic benchmarks which may include the main market index of the Philippine equities market, Philippine Stock Exchange index (PSEi). The fund is designed to provide total return from dividend income and long-term capital appreciation through investments in equity securities. It employs a “passive” or indexing approach to achieve the fund’s investment objectives. The index being tracked is the First Metro Index, a jointly-constructed index with world-renowned index provider Morgan Stanley Capital International (MSCI). The index was specifically designed to benefit from the consumption-driven Philippine economic growth in terms of potential portfolio return outperformance, which is a first in Asia that opens up an opportunity for investors on a lookout for smart passive investments.